We welcome Mike Fereday to our Board with effect from December 2016. 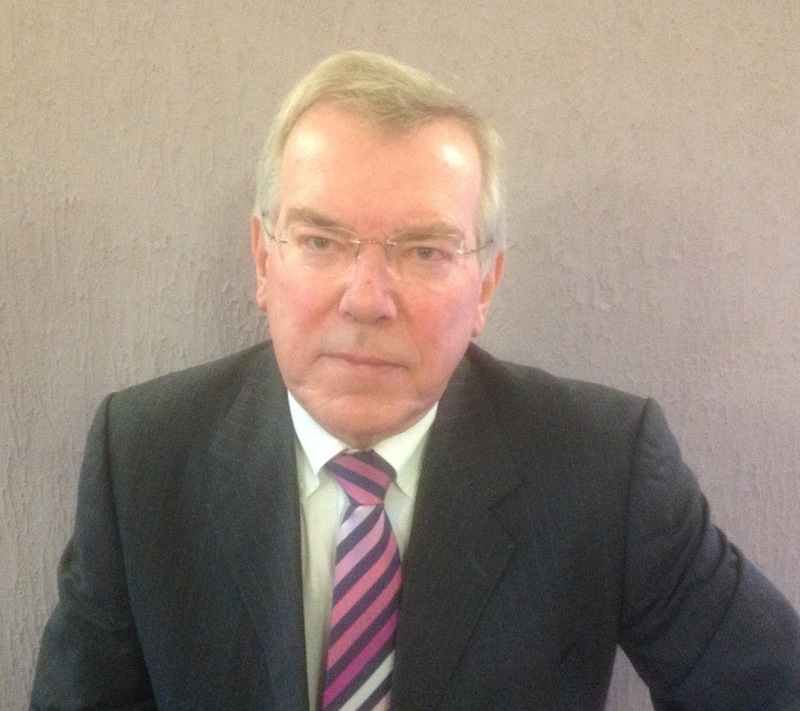 He has been a resident of the Parish of Cold Ash for 38 years and has an extensive working background as a forensic scientist. 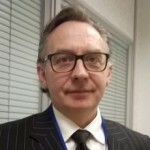 He joins the Board of Healthwatch West Berkshire Berkshire to use the skills developed in his professional life to assist its vision for people in the locality of West Berkshire. 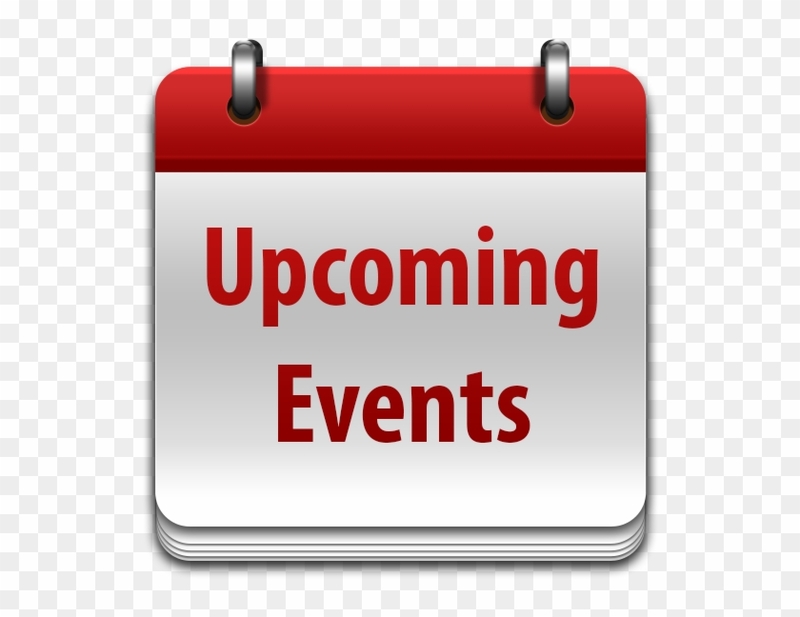 He is generally interested in the future workings of local healthcare and is involved, from a patient perspective, in the current “Connected Care” project and regularly attends public meetings of the Clinical Commissioning Group. 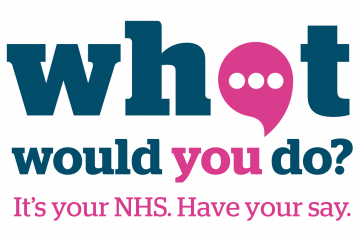 He believes it is important that the general public not only have a say, but can actually influence, for the better, the direction that healthcare and social care provision take. 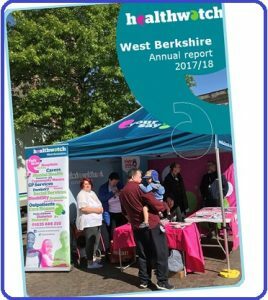 From a local perspective, the challenge for Healthwatch West Berkshire is to collect, collate and direct these views to relevant stakeholders in the hope of providing services that more directly reflect the needs of local people. Martha has lived in Newbury for 24 years. She has recently retired after working as a health visitor in the area for most of this time. 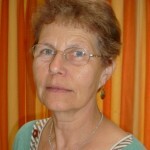 She has served the area as a local councillor and was Newbury Town Mayor in 1997. In her role as a health visitor she worked with the victims and perpetrators of Domestic Abuse, having witnessed the effects on young children of Domestic Abuse. 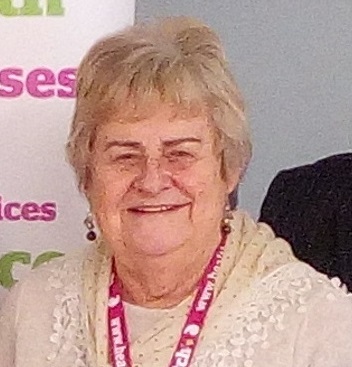 Team Manager, seAp Berkshire – Ann has been an advocate and latterly an advocacy manager for 25 years as well as working for both local Mencap in Kent and National Mencap. 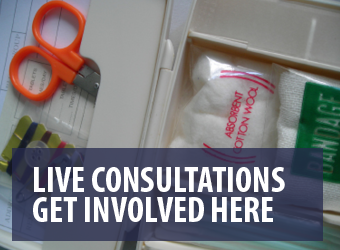 Ann has managed advocacy services across many London boroughs covering all of the advocacy disciplines. Ann read Law at the University of Kent. Judy has lived in Newbury for 38 years and has worked and volunteered in the Citizens Advice Bureau, locally and in Tadley. 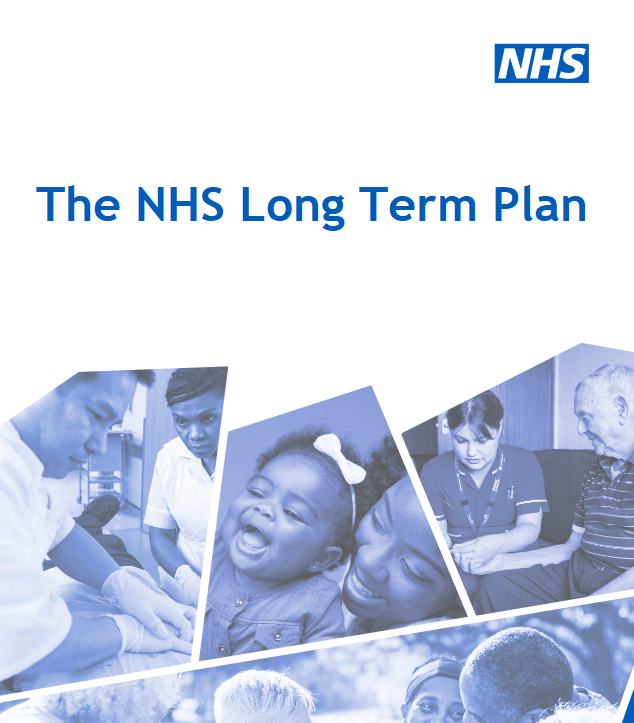 The last ten years of her full time employment were spent in the NHS, locally and in Oxfordshire. Judy worked as a Patient Advice and Liaison Manager (PALS) in the community hospital and in Patient Public Involvement, setting up the Patient Information Point, establishing the Patient Panel as a patient lead group and working closely with Social Services. 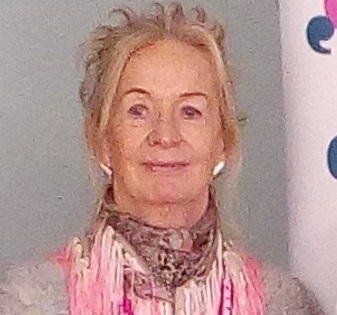 In Oxfordshire Judy was the Patient and Public Involvement Manager for 5 years and was instrumental in establishing an online engagement system that is still in use. Her work there included major projects on mental health, establishing care closer to home and patient transport. 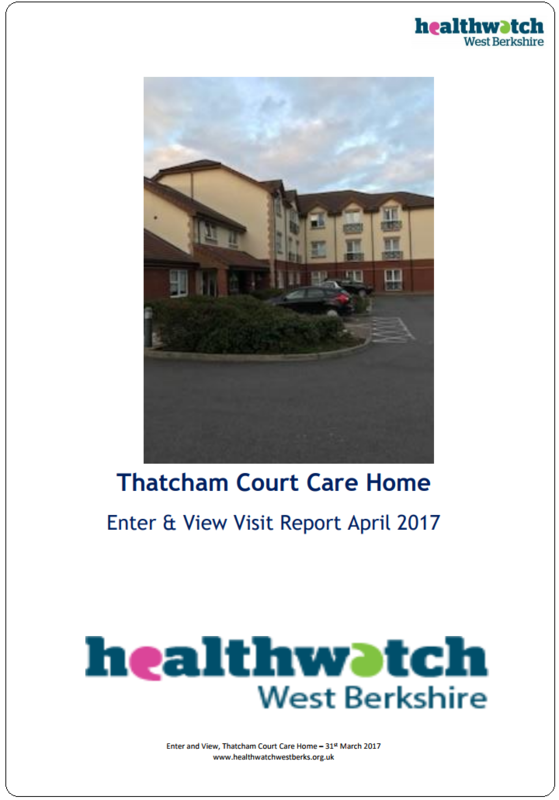 During that time she worked closely with the local LINks (the predecessor of Healthwatch) and supported the establishment of the Healthwatch in Oxfordshire. 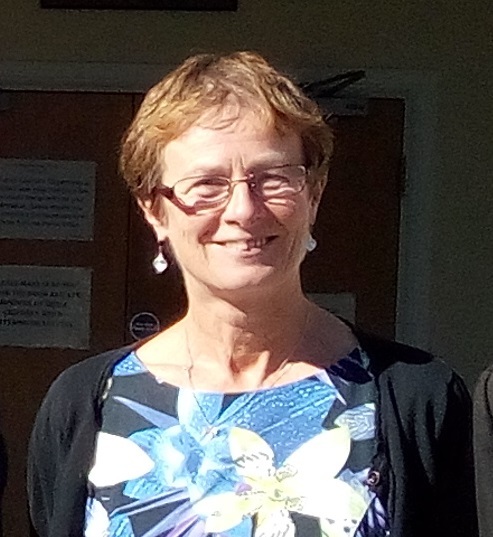 For two years Judy worked as an independent consultant running a major consultation for West Berkshire Council and supporting consultations for Berkshire NHS. Judy has a firm commitment to the NHS and its future. She believes good change and development in the NHS and Social Care can only be achieved well with proper and effective engagement with those on the receiving end of care services. Karrens professional background is Education (teaching, training, development and consultancy). She was also a trustee of an independent advocacy service and a local authority Governor and Chair of governors. Since retiring Karren has become very involved with things NHS and social care, about which she is passionate. 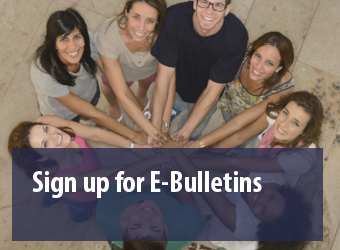 She sits on a variety of groups as a lay contributor including Berkshire Healthcare NHS Foundation Trust Appraisal Forum and Revalidation team. 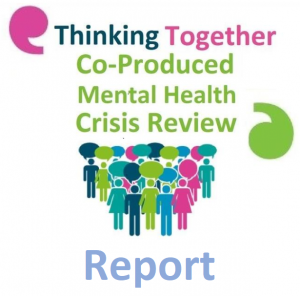 Other roles include being a member of her Medical Centre Patient Group, the local area patient group, the Thames Valley and Milton Keynes Patient Experience Oversight Group, the local the Public Engagement subgroup of the Health and Wellbeing Board and the local Suicide Prevention group as well as contributing as a lay contributor on various research trials. Karren is a lay associate to the Oxford Academic Health Science Network (AHSN) and sits on the Oxford AHSN Learning Disability Advisory group. She is also involved locally with the homeless night shelter and sits on the Homeless Strategy group. Karren had completed the AHSN Learning Together course in 2016. Karren is committed to equality of access to health and social care and that the citizen voice is heard across groups which represent and take decisions about/for them. 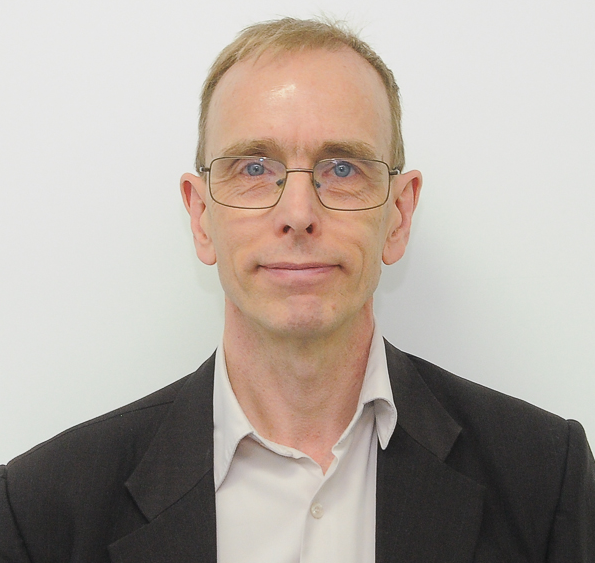 We’re delighted that Dr Adrian Barker will be strengthening our board with his knowledge and experience. Dr Adrian Barker is an ex lay member of the CCG.